Powered by Solutions At Work, the P.A.S.S. program is a cost effective resource for members to access knowledge and expertise related to Human Resources (HR) topics. It is simple! Members can call, email, or text unlimited questions with an expectation to receive information in 24 – 48 hours. Monthly plans start as low as $50! 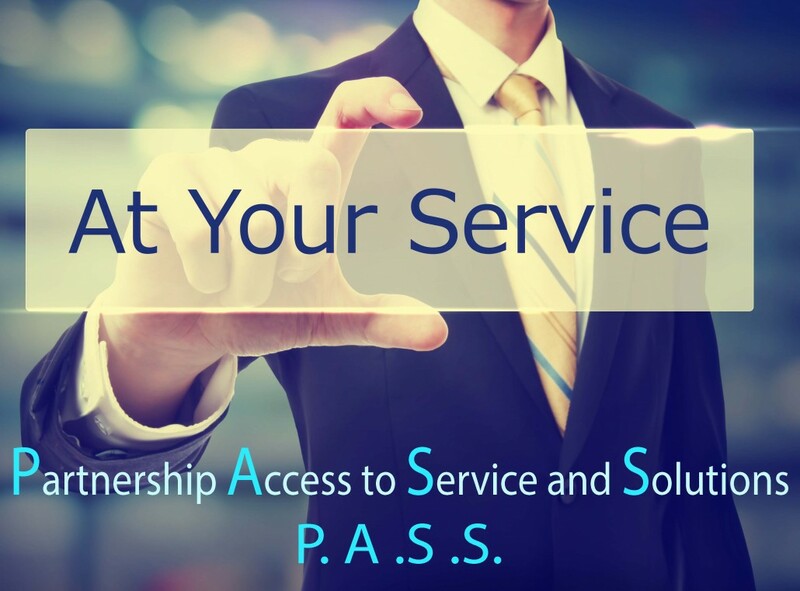 Contact us today to see how P.A.S.S. can help you!